A few months ago I spent time with students at Pittsfield Middle High School in rural New Hampshire. They’re participating in a program known as “Extended Learning Opportunities”, which lets them step out of the traditional classroom setting and explore their personal interests. A central goal is to help them find the connective tissue between their academic studies and potential career goals. The program is encouraged by New Hampshire Department of Education. Students earn course credit for independent study, workplace internships, one-on-one instruction, and even volunteer work, provided those experiences are anchored by a strong academic foundation. You can read the full story over at The Hechinger Report. 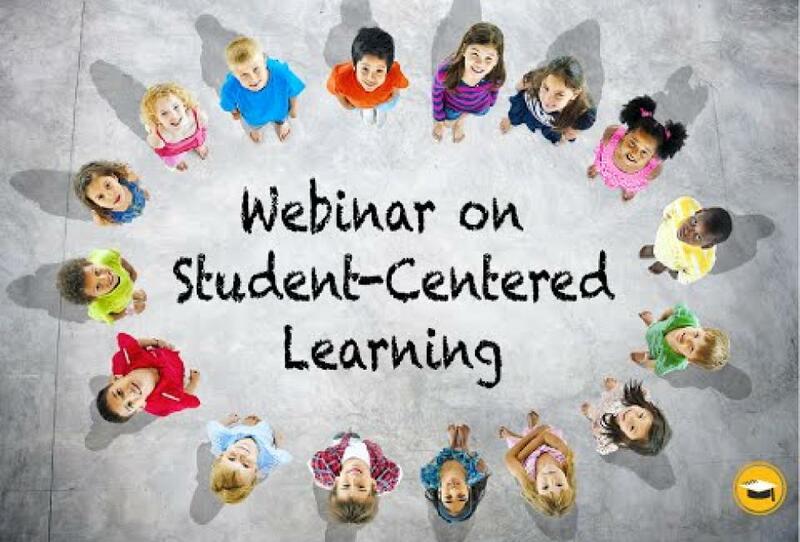 (The first piece in the series, which provides an overview of Pittsfield’s “student-centered learning” approach, is here). Pittsfield is just one of a growing number of high schools trying to provide more flexible learning environments and give students more choices in how, what and when they learn. One of the best-known and most successful examples – and considered a model for many similar programs that have followed — is Big Picture Learning, which began in Rhode Island 20 years ago. (The organization will mark its anniversary with a special conference in New Orleans this summer.) Stephen Ceasar of the Los Angeles Times did a particularly fine job writing about a Big Picture charter school located in the city’s financial district. We’ll also be talking about student-centered learning at EWA’s 68th National Seminar next week in Chicago. I look forward to sharing the outcome of that conversation with you. In coming weeks, we will feature an array of guest blog posts from journalists sharing highlights from many of the sessions at our seminar, which this year focuses on the economics of education.